Looking for a great wedding gift for the happy newly weds? 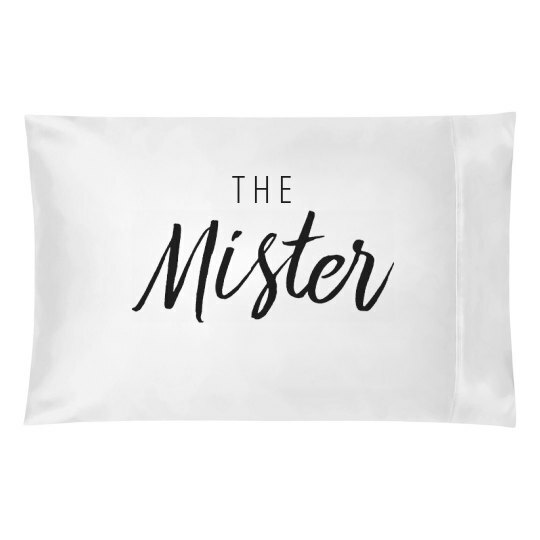 This "The Mister" pillow case is so fun and unique! 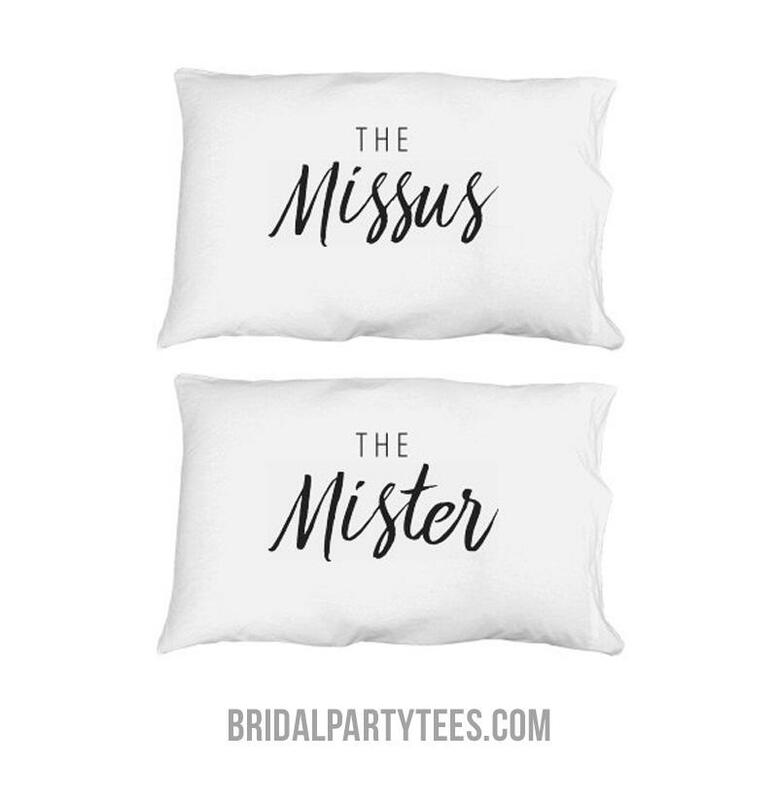 Don't forget to snag the matching "The Missus" pillow cover.